Jennifer Vatza turned her one-time hobby into a thriving career in aromatherapy. Using my expertise in aromatherapy, herbalism, essential oils, management, soap making, skincare, stress relief, sleep issues and perfuming, I provide a holistic approach to managing stress, anxiety, sleep issues, skincare, and acute or chronic aches and pains. I also educate clients on supporting and enhancing their health and wellness through aromatherapy in workshops and classes. Additionally, I am working on launching a webinar and eBook series. Don’t let anything or anyone hold you back. If you can dream it, do it. The journey may be hard and long, but it is so rewarding once you reach your goals. My biggest challenge is time management since my day job is working as a web manager at a university. It is also challenging to find professionals to assist in areas that are not in my wheelhouse. The biggest reward is helping people and watching myself grow in my business. My future goal is to run my aromatherapy business full time while teaching and educating clients and customers on using essential oils in their daily lives. I joined IAW because women’s empowerment and organizations hold a special place in my heart since I went to an all-women’s college and worked at my alma mater for almost a decade. 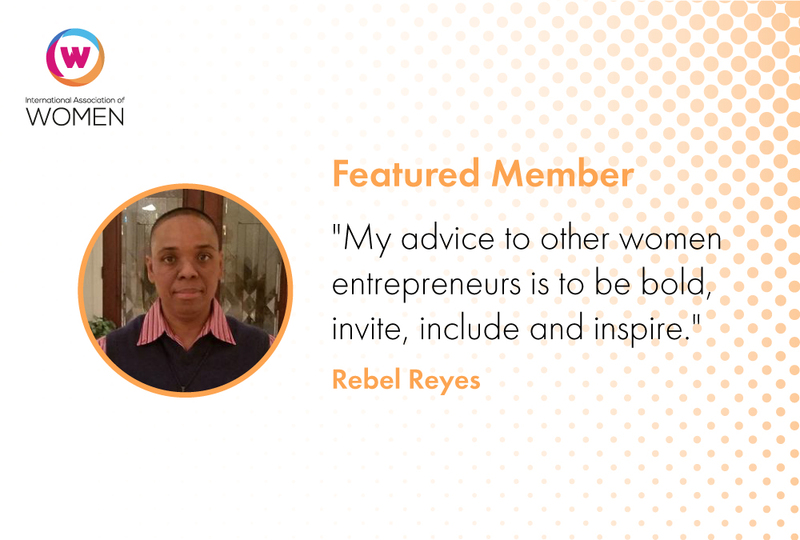 My advice to other members is to take advantage of all of the resources available through IAW and to network. You never know when you will meet a potential client or collaborator. 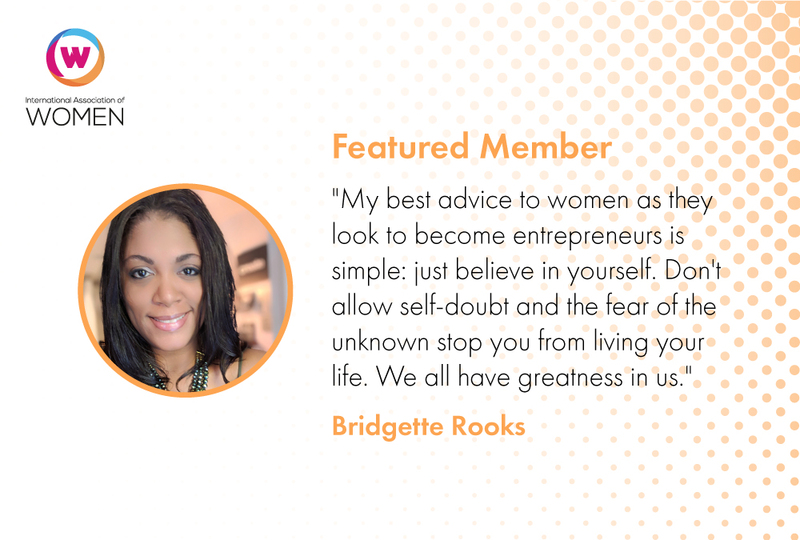 Connect on www.iawomen.com today! Then message her or write on her Activity Wall.